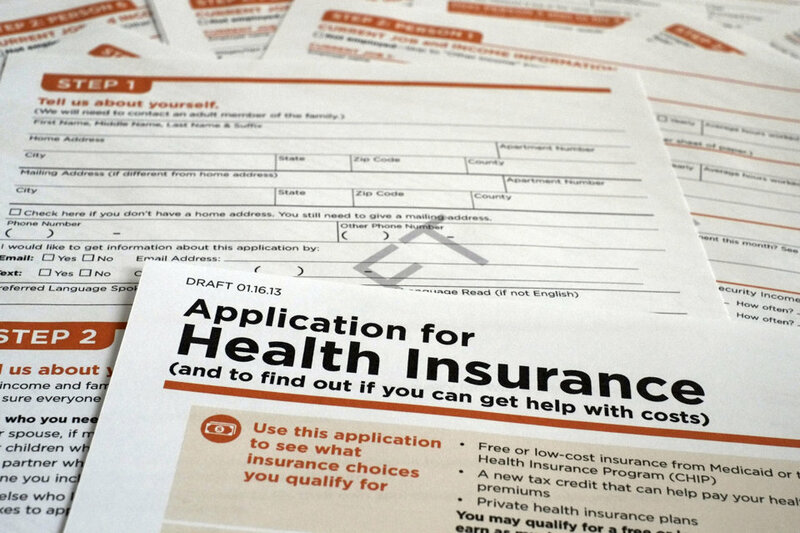 Beginning January 1, 2014, all Americans must carry health insurance or be subject to a tax penalty. However, two recent polls reveal that many Americans are deciding to forgo insurance and just pay the penalty: 38% who responded to a poll by Princeton Survey Research Associates, and 28% of respondents to an earlier Gallup poll. How much will the penalty be in 2014? Both the Gallup and Princeton polls found that most Americans are still confused about how to calculate the Obamacare penalty. The penalty in 2014 will be the greater of $95 or 1% of household income above the IRS filing threshold, which is $10,000 for individuals and $20,000 for families. The “filing threshold” part is the root of most of the confusion. Americans will not be penalized on their entire income, only on the portion that is above $10,000.00 for an individual and $20,000.00 for a household. Therefore, an individual earning $40,000.00 will pay a penalty amounting to 1% of $30,000.00, or $300.00. A family earning $80,000.00 will pay a penalty of 1% of $60,000.00, or $600.00. These numbers are for 2014 only; the penalty rises in 2015. When is it worth it to just take the penalty? Under the new law, individuals and households with annual incomes between 100% and 400% of the 2012 federal poverty level (FPL) are eligible for government subsidies to help pay premiums. If your income is above 400% FPL, you must shoulder the full premium yourself… and this cost could be substantial. For example, consider two 35-year-old adults and one infant living in Dallas County, Texas, with a household income of $80,000.00. This family earns too much to be eligible for subsidies on the exchange. Even though no one in the family has any health problems, the cheapest PPO Bronze plan they could purchase on the exchange costs $585/month. If this family instead opted to pay the penalty, they would pay only $600.00, a savings of $6,420.00. Taking the penalty does not automatically mean being uninsured. The concern many people have regarding paying the penalty is that they do not want to go without health insurance coverage. However, you can still purchase a fixed-benefit medical plan that, while not a “qualifying plan” under Obamacare, will meet your needs. Going back to our hypothetical Texas family, they could log on to Health-Life-Dental-Insurance.com and purchase an Assurant Health Access Fundamentals fixed-benefit plan for only $307.00/month. Because the Assurant plan is not a “qualifying plan” under Obamacare, they would still have to pay the $600.00 penalty, but even then, they would save over $2,500.00 in 2014. You can save a lot of money by taking the penalty and buying a fixed-benefit health plan. As discussed in a previous blog, fixed-benefit plans pay only a portion of health costs, not all of them. Fixed-benefit plans also have provider networks, provide drug discounts, include personal advocates to negotiate medical bills, and pay a fixed amount based on a fee schedule. A fixed-benefit plan helps you in paying for everyday coverage that you need with no deductible, while saving you hundreds, perhaps thousands of dollars in 2014. 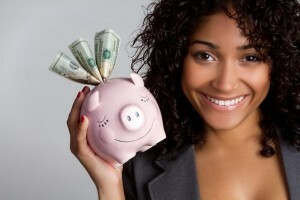 Health-Life-Dental-Insurance.com can help you select the plan that best meets your needs and saves you money. Click here to get started online, or call 1-800-257-1723 to speak directly to an agent. If you’ve been following the news on Obamacare, you have likely heard about how many health insurance plans sold on the state exchanges have “small provider networks,” also known as “narrow networks.” What does that mean, and how does it affect your healthcare costs? Every health insurance plan has its own “provider network.” This is a list of doctors, laboratories, pharmacies, and other medical facilities that have contracted with the insurer to provide services to policyholders at a special, discounted rate, known as a “contracted rate.” The doctors, pharmacies, and facilities on this list are known as “in-network providers.” The contracted rate for these in-network providers includes your share of the cost—your deductible, copay, or coinsurance—plus your insurer’s share. As an example, assume that your copay for a primary care physician visit is $20.00, while the contracted rate for a visit is $100.00. Your share of the contracted rate would be $20.00, and your insurer would pick up the remaining $80.00. 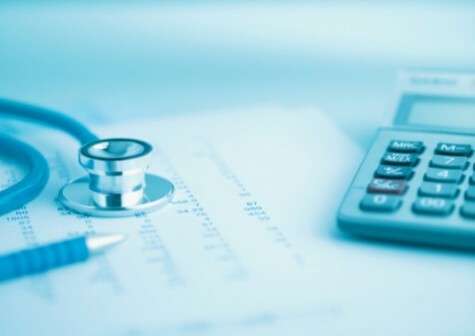 If you choose an “out-of-network provider”—a doctor or facility that is not in your insurer’s provider network—your costs could be substantially higher. An out-of-network provider is not bound to your insurer’s contracted rates; they can charge full market value, with no discount. Additionally, even if your insurer partially covers out-of-network care, your share of costs will usually be much higher than it would be in-network. 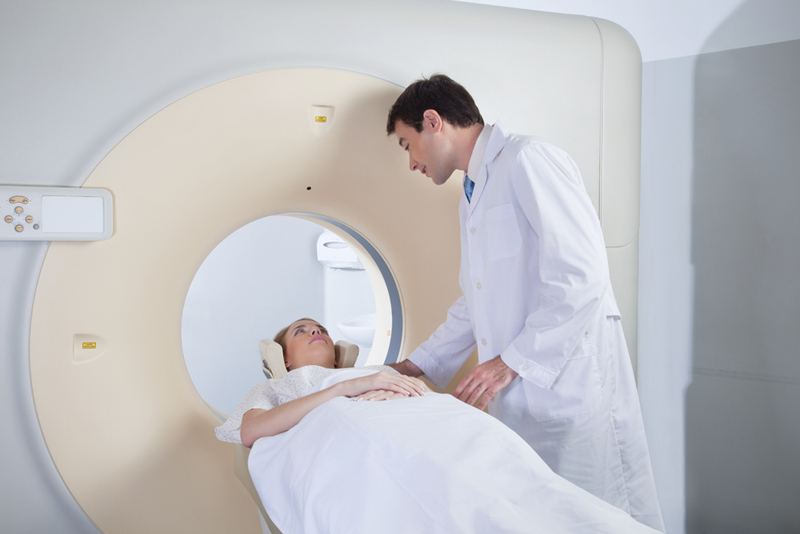 For example, while you may be responsible for only 20% of the cost of an MRI performed at an in-network facility, you could be responsible for 30% or more if you go out of network. Additionally, your insurer may make you fully responsible for the cost difference between the contracted rate and the out-of-network provider’s charge. Or your insurer may not cover out-of-network care at all, leaving you responsible for the full bill. From a cost standpoint, it is always to your advantage to choose an in-network provider. In addition to the sticker shock many people are encountering when shopping on the Obamacare exchanges, they are also facing “doc shock.” In order to keep costs down while still complying with Obamacare mandates, many insurers on the exchanges have very small provider networks, sometimes much smaller than those found in pre-Obamacare plans. Additionally, some of these narrow networks exclude the top hospitals in the nation, such as the Mayo Clinic in Minnesota, Cedars-Sinai in Los Angeles, and a number of major children’s hospitals. While proponents argue that narrow networks can be good for patients, ensuring continuity of care, many patients are worried that they will be stuck with inferior treatment options if they need specialized care for a serious illness. There are ways to ensure that you purchase a plan that includes the doctors and facilities you want. 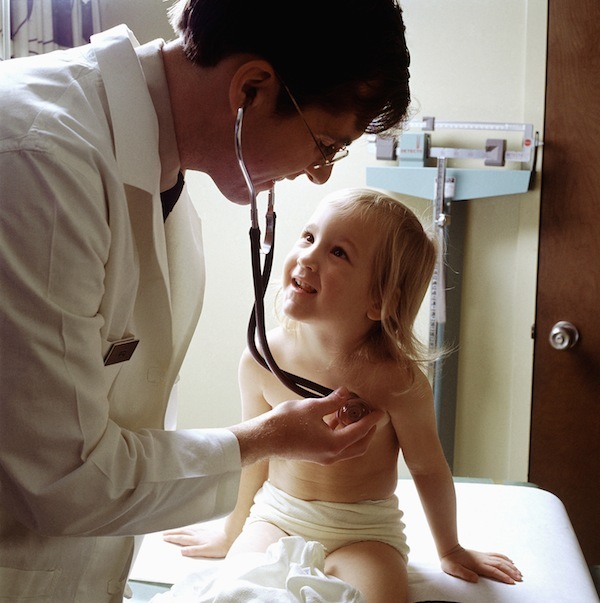 If you are young and healthy, you can purchase a major medical plan prior to the end of 2013. If you are older or have a preexisting condition, your insurance options are not limited to the exchanges; you can purchase an off-exchange plan from a health insurance broker that will meet the Obamacare coverage mandate requirement. These plans usually have larger provider networks. The professional insurance agents at Health-Life-Dental-Insurance.com are here to help you choose a plan that includes the in-network providers you want. Click here to get started online, or call 1-800-257-1723 to speak directly to an agent. Many older people with preexisting medical conditions will save money by buying insurance on the new health care exchanges. However, lower premiums for older, sicker Americans are being offset by higher premiums for young adults with no health problems. Those in the latter group are facing sticker shock as they discover they will pay more – perhaps a lot more – for health insurance in 2014, especially if they are among the estimated 7.3 million people who are not eligible for subsidies on the exchanges. Obamacare proponents argue that the new plans cost more because they cover more, which is true. All policies with effective dates in 2014 must cover a minimum of 10 “essential benefits” defined under the law, such as mental healthcare, maternity coverage, and preventative services. Additionally, insurers can no longer deny coverage to applicants with preexisting conditions. However, many young people with no health problems are questioning whether they really need all of the coverage mandated under Obamacare. As a result, they are not signing up for insurance plans. Unhappy with what you found on the exchanges? 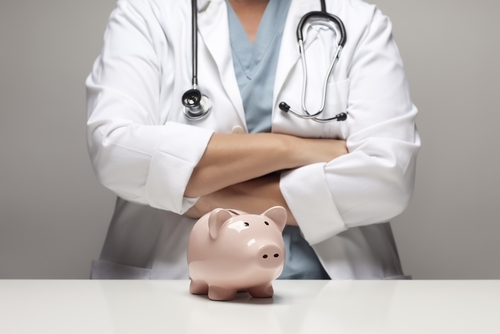 You may be able to save money with a 2013 major medical plan. Following a slew of outrage over insurers canceling insurance plans that policyholders were perfectly happy with, the Obama Administration is allowing insurers to keep selling major medical plans that do not meet all of the Obamacare coverage requirements through the end of 2013, with coverage effective through the end of 2014. If you are young, have no preexisting conditions, and do not go to the doctor very often, a major medical policy may be a better deal than the comprehensive policies on the exchanges. Health-Life-Dental-Insurance.com offers a selection of affordable health plans that are ideal for healthy young individuals and don’t cost as much for those as the new 2014 health exchange plans. 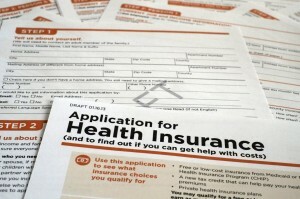 Many young healthy individuals are finding that getting a health plan before 2014 will save them quite a bit next year. Plans available through Health-Life-Dental-Insurance.com have rates locked in until the end of 2014; ensuring no surprises next year. If you’re a healthy young individual and don’t need the extra coverage that a 2014 health exchange plan gives you such as maternity coverage, birth control, and behavioral health, then you need to get a plan before 2014; you will save significantly. However, if you have a pre-existing condition or would rather pay the penalty next year, you can get a fixed-benefit health plan. A fixed benefit health plan is not considered qualifying health coverage and so you’ll have to pay the 1% penalty next year. However, many individuals that do not qualify for a subsidy are finding that their premiums are still way too expensive and paying the penalty will be much cheaper. You still need health coverage though, and that’s where a fixed-benefit plan can come in handy. In addition to fixed-benefit cash payments for services, Assurant Health Access policyholders enjoy significant network discounts on prescriptions, doctor’s office and retail clinic visits, and outpatient lab services, and the discounts continue even if the plan limit is exceeded. Assurant also offers several benefits that no other fixed-benefit provider has, including a proprietary Price Check system, where policyholders can get guaranteed cost estimates on common services and treatments; member healthcare advocates who provide personalized advice on navigating the healthcare system; and professional negotiators who can help patients request discounts and set up payment plans on large outstanding medical bills. All three tiers of the fixed-benefit plans offer immediate coverage with no deductibles, and the money-saving benefits start right away. You can buy a fixed-benefit Health Access plan from Health-Life-Dental-Insurance.com any time you’d like; however, if you’re healthy and would rather have a cheaper major medical plan and lock in that cheaper rate for all of 2014, you need purchase it before 2014; don’t delay, act now. Get a quote at Health-Life-Dental-Insurance.com. While major medical policies can offer significant savings to younger, healthier policyholders, if you have a preexisting medical condition, a 2014 health exchange plan may be a better fit for you. However, if you’re a healthy young individual, then consider getting a plan now and locking in your rate for 2014. 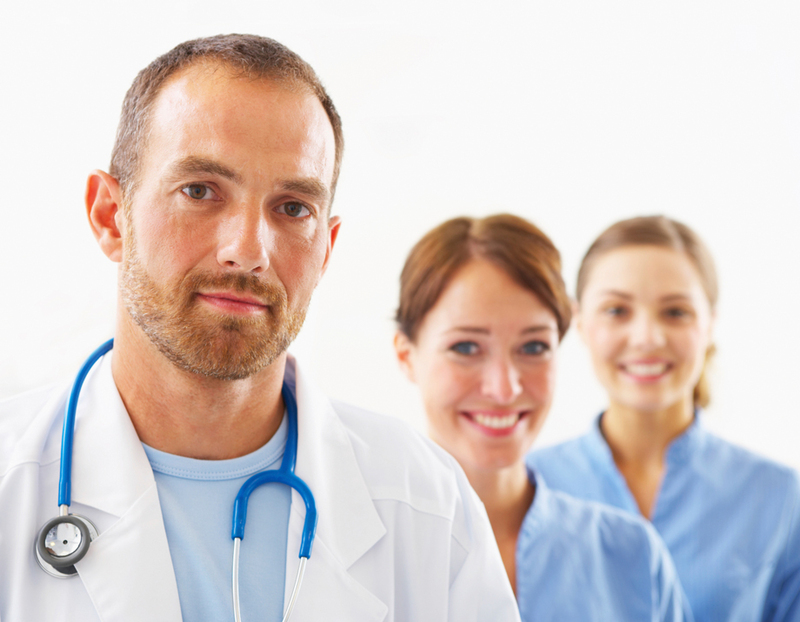 We understand how confusing the health insurance marketplace is, and our professional insurance agents are here to help you build a health insurance package that will provide the coverage you need. Click here to set up your profile, explore your options, and compare prices online, or call us at 1-800-257-1723. Over the last 150 years, average life expectancy in the United States has doubled, from 35 to 40 years of age to about 80. While better nutrition, improved sanitation, and vaccinations and effective treatments for once-fatal childhood diseases have made it possible for everyone to live longer, healthier lives, humans are still susceptible to serious illnesses such as heart attacks, stroke, and cancer. Patients are far more likely to survive these diseases now than they were 150 years ago, or even 10 years ago, but modern medical advances have a high price tag attached. Healthcare costs are rising faster than inflation, and even those lucky enough to have employer-provided health insurance are seeing increased cost-shifting from employer to employee. While health insurance reduces out-of-pocket expenses, it does not eliminate them, and it does not cover your living expenses should you become too sick to work. According to the Centers for Disease Control and Prevention, heart disease is the leading cause of death in the United States, followed by cancer, chronic lower respiratory disease, and stroke. Although there is no guarantee that any individual will personally fall prey to these diseases, the consequences of a serious illness can be devastating to both your health and your pocketbook. It is wise to insure against them to protect your household’s finances. Even with the enhanced coverage mandated under Obamacare, out-of-pocket costs are as high as 40%, with annual maximums of $6,350.00 for an individual and $12,700.00 for a family. Meanwhile, Prudential reports that about half of all American households have less than $10,000.00 in savings. Combine these expenses with the possibility that you may be too sick to work while undergoing treatment, and it’s easy to see how a serious illness can bankrupt even the most frugal, financially responsible household. 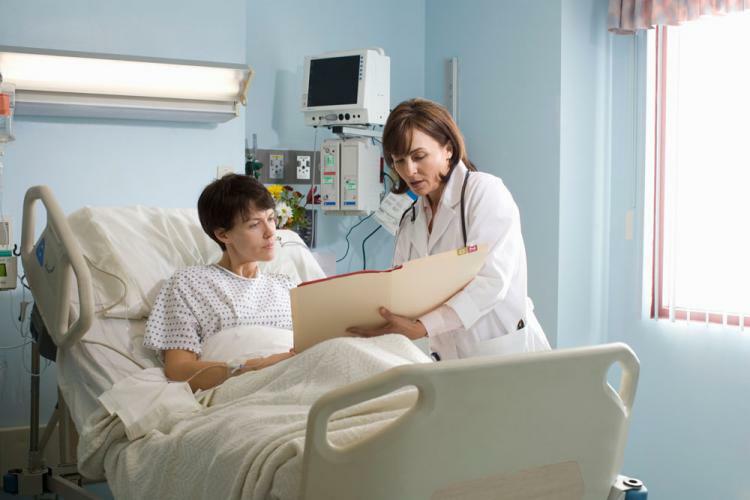 Critical illness coverage provides lump-sum cash benefits paid directly to you. You are free to use the money however you wish, on medical bills, living expenses, or both. You can even use the money for travel expenses if you need to undergo treatment far from home. The bottom line is that you can concentrate on getting better instead of scrambling to pay your medical expenses and basic bills. Health-Life-Dental-Insurance.com offers critical illness policies that cover such diseases as invasive cancer, heart attack, stroke, kidney failure, heart valve surgery, paralysis, major burns, loss of limb, coma, and major organ transplants, with partial benefits paid for advanced Alzheimer’s disease, coronary artery bypass grafts, and non-invasive cancer. For maximum protection of your household’s finances, critical illness coverage can be combined with a life insurance policy. Because treatment for a critical illness can stretch into months or even years, Health-Life-Dental-Insurance.com recommends purchasing $20,000.00 to $30,000.00 worth of critical illness coverage, or twice your regular health insurance deductible and out-of-pocket expenses. Click here to learn more about our critical illness policies and get a quote online, or call 1-800-257-1723 to speak directly to one of our professional insurance agents.